How Much Does Quality Insulation Cost in Maryland? Wood or Fiberglass Replacement Windows – Which Should You Choose? Is Vinyl Siding the Right Choice for Homes in Maryland and Virginia? Double Pane or Triple Pane Replacement Windows – Which is Best? Should I Choose Vinyl or Fiberglass Replacement Windows? Is Quality Insulation Expensive in Maryland? Do You Live in Virginia? This is the Best Insulation for Your Home. What Types of Replacement Windows Are There? Which is better – A Pocket Sill or a Sloped Sill Window? How Will Replacement Windows Add Value to My Home in Virginia? What Should a Good Quality Replacement Roof Cost? How Can Insulation Help Reduce My Heating Bill When I Live in Maryland? What is Blanket Insulation and is it Right for My Home in Virginia? Which Replacement Windows are Best for Homes in Virginia? What Do Quality Replacement Roofs Cost in Maryland? Replacement Windows: Vinyl vs Wood – Which Should I Choose? Replacement Windows: Vinyl vs Fibreglass – Which is Best? What Do Quality Replacement Windows Cost in Maryland? Which Replacement Roofs Are Best for the Virginia Area? How Much Should You Pay For Quality Insulation in Virginia? How Much Should I Pay For Quality Air Sealing and Insulation In Virginia? What Should A Good Replacement Window Cost In Northern Virginia? Windows, Doors, and Siding: Which Home Improvement Projects Have The Greatest Return On Investment? How Do I Know That My Home Improvement Contractor Won’t Do A Bad Job? How Much Should I Pay For A Quality New Roof? 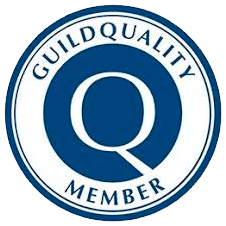 How Can I Get Quality Replacement Windows Without Paying Too Much? How Can I Learn About Replacement Window Products - And Not Be Sold? How Much Should I Pay For A Quality Replacement Window? What Can A Victorian-era Poet Teach Us About Replacement Windows? Double Pane vs Triple Pane Windows: Which Is Right For You? What’s Better Than Insulation? Free Insulation. Windows, Siding, Roofing, Doors - What Is The Best Investment for 2014? 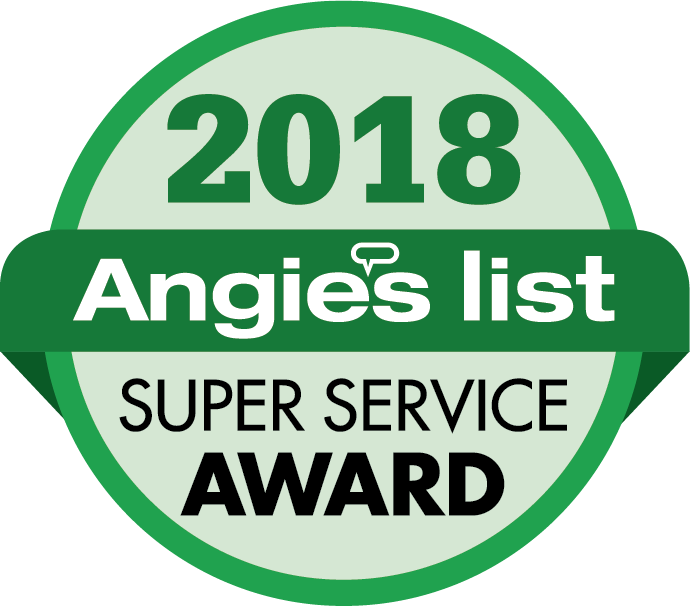 Windows on Washington Earns Angie’s List Super Service Award for 2013 - The 4th Consecutive Year! Windows on Washington Is Not Satisfied Until You Are! Have Metal Roofing Questions? Windows on Washington Has the Answers! Learn About Air Sealing and Insulation Now! DIY Air Sealing and Insulation or Call In A Professional? How Do You Choose the Best Replacement Windows? Get the Windows on Washington Window Buyer's Guide Now!!! What are WoW-ed Customers Saying About Their New Window Installation? 6 Roofing Manufacturers That Will WoW You! From Total Wood Rot to Totally WoW-ed! A New Roof - Is It Worth It? Learn The 4 Signs That It's Time For A New Roof! Which Home Improvement Projects Offer the Highest ROI for 2013? Full Home Makeover: Windows, Siding and Gutters...Oh My! Experience Great Customer Service From Windows on Washington? Windows on Washington Earns Angie's List Super Service Award 2012! HELP Windows on Washington! My House Is Freezing! Who Else Wants The Best Replacement Windows And Doors? Windows on Washington Introduces the Decra Roofing System! Roofing Gone Wrong - Time to Call A Professional!!! Windows, Windows Everywhere - Which Replacement Window to Choose? What a Difference a Little Air Sealing and Insulation Makes!!!! Experience the Windows on Washington WoW Factor!!!! Warning: Graphic Photos of Replacement Window Installations Gone Bad! Which Home Improvement Projects Receive the Highest ROI? Learn Why Your Upstairs Is So Hot & How Windows on Washington Can Help! What Are the Popping Noises From My Windows or Siding? Roof Replacement - What are those black streaks on my roof? Windows on Washington - Our Installers Make The Difference! Can I Fix a Seal Failure or Should I Purchase a Replacement Window? Does My Home Need Replacement Windows? What Custom Replacement Windows Are Best, Vinyl or Fiberglass? Learn about Windows on Washington - More Than Just Windows!!! Replacement Window Performance – Part 3: Who Has Seen the Wind? A Picture Window Is Worth A Thousand Words!